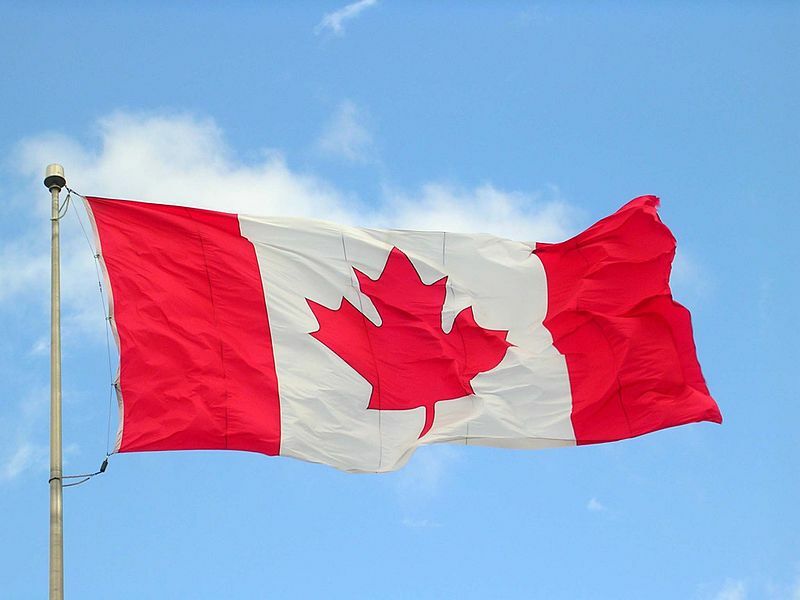 North American banking tech heavyweight Fiserv has scored a trio of new Canadian clients for its DNA core processing system. These are Crosstown Civic Credit Union ($2.3 billion in assets), Noventis Credit Union ($626 million) and IC Savings ($566 million). Canadian financial technology provider Celero will provide conversion and hosting services to each institution. According to Fiserv, the three credit unions were “seeking technology providers with significant experience in the Canadian market, a track record of innovation focused on emerging consumer and industry trends, and a modern core processing platform to serve as a technology foundation for the next 15 to 20 years”. Following “thorough reviews”, all three decided to move from their existing providers to Celero/Fiserv. Mona Forsen, CEO of Manitoba-based Crosstown Civic CU, says the new platform will provide the credit union with flexibility to introduce new solutions in real-time as well as streamline internal workflows. She hopes it will help the organisation to stay competitive and grow organically through “an enhanced customer experience”. Kevin McKnight, CEO of Noventis CU (which is, too, based in Manitoba), also emphasises the importance of omnichannel service experience. Also, “the architecture and features of DNA, along with the ability to readily integrate other capabilities into the platform, will enable us to realise operational efficiencies”, he adds. Fausto Gaudio, president and CEO of Toronto-based IC Savings, says the credit union wanted technology and partners it could work with “for at least the next 20 years”. DNA is used by more than 100 credit unions and more than 1.2 million credit union members in Canada. Of these, around 80 institutions are using DNA via Celero.